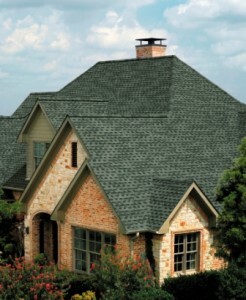 Roofing Company Valley Park Missouri Free Estimates - Call us today! Storm Solutions Roofing has been roofing the city of Valley Park and keeping its citizens dry for a decade. Storms have recently been through Valley Park and zip code 63088. Get your roof inspected now before the chance to claim the damage with your insurance expires! We are a family-owned, local company. This means that Valley Park residents can expect the best possible roofing service for their home.